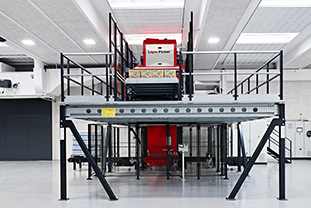 Riantics A/S (formerly Univeyor / Qubiqa A/S) are suppliers of intelligent tailor-made solutions for the optimisation of internal logistics and material handling. 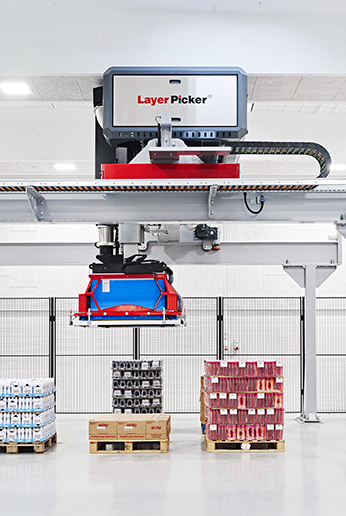 Our pateneted Layer Picker® solutions and the extensive expertise of our engineers, make Riantics the global market leader in the field of layer de-palletising. 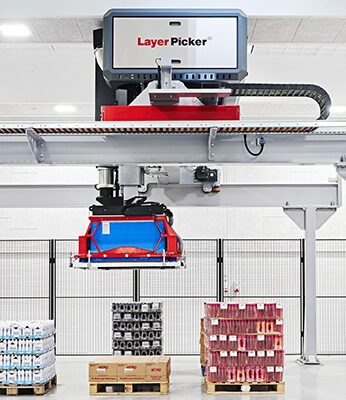 Riantics’ Layer Pickers are used in many supermarket distribution centres around the world and we have installed significant numbers of Layer Picker solutions throughout the U.K. In addition Riantics provide a broad spectrum of customer services including a 24/7 dedicated customer service and maitenance helpline, ad hoc services and spare parts ordering. 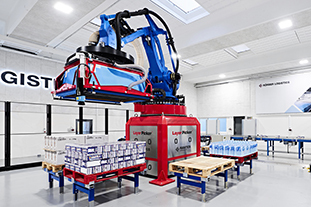 Riantics is part of Körber Logistics Systems which is owned by the international technology group Körber AG with approximately 11,500 employees around the world.